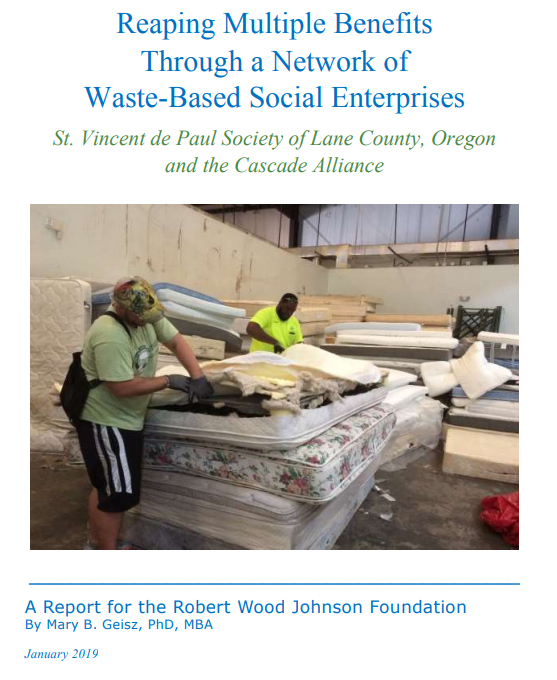 The St. Vincent de Paul Society, Cascade Alliance, and Robert Wood Johnson Foundation (RWJF) created a case study using their insights and reflections on the multiple benefits through a network of waste-based social enterprises. Waste-based social enterprises are businesses that have created numerous jobs, reduced pollution, and saved millions of dollars in disposable costs. Working with communities and local authorities, waste-based social enterprises also help eliminate waste, recycle more and use sustainable resources. 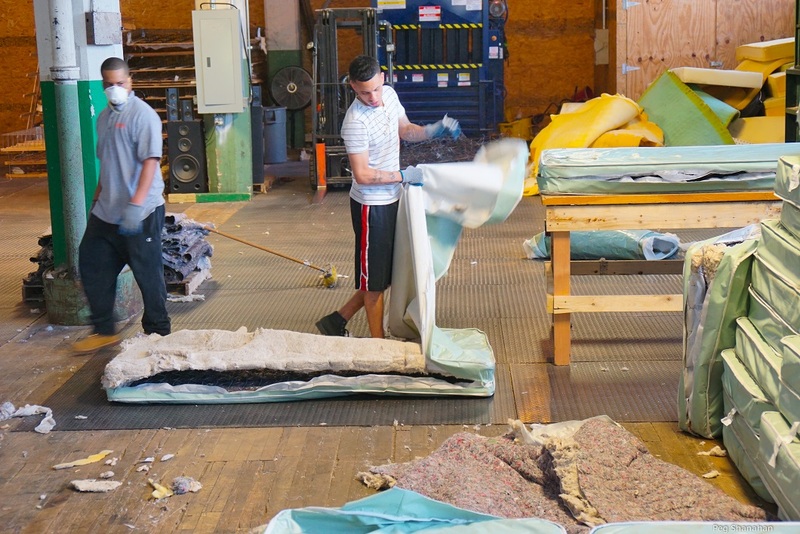 The post New report on Recycling Social Enterprises appeared first on UTEC Blog.